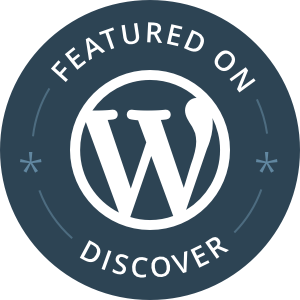 Amma Darko – African Book Addict! I bought The Housemaid back in 2008, but finally gave this book a chance and finished reading it in May of this year. This is such a messy, messy story- but in a good way! This novel tells a story of how a poor family in a Ghanaian village decides to jilt a rich businesswoman in the city, by using their daughter – who becomes a housemaid, to attempt to steal this rich woman’s wealth. As usual, Amma Darko tackles a lot of social issues in this novel and this is why I respect her as a writer. Darko explores issues of socio-economic differences between the rich and the poor, city life versus village life, feminism, spinsterhood, gender roles, religious beliefs and superstition. I liked how the story was consummated at the end, even though this novel consists of a series of crazy events. 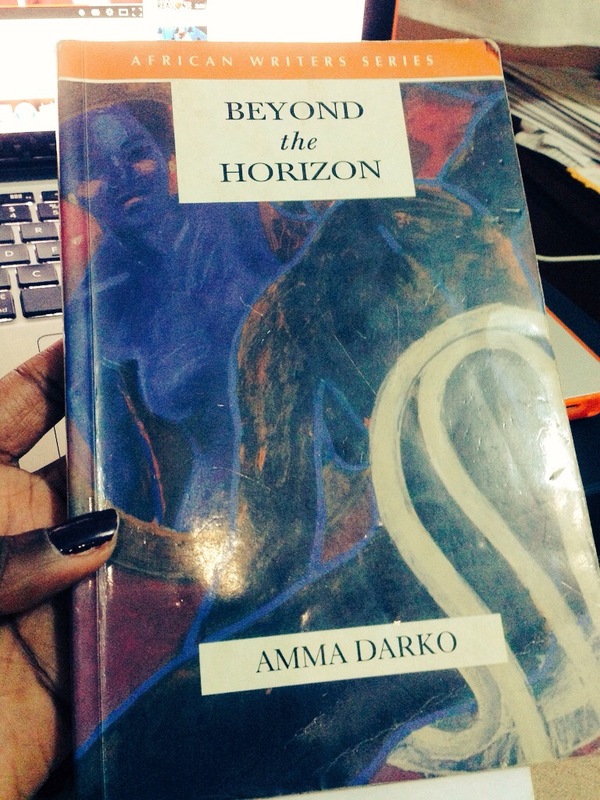 But I was a little disappointed with Amma Darko’s writing style in this novel. The writing was choppy and too colloquial for my liking. It was quite annoying to spot basic grammatical errors and the misusage of words like ‘your’ and ‘you’re’ in some chapters. Nonetheless, the social issues addressed in this book made me appreciate the story. 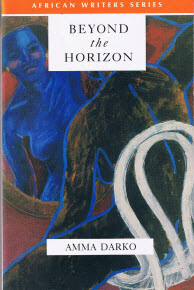 Amma Darko’s novel Beyond the Horizon is still a gem and a more meticulously written book than The Housemaid. The Housemaid is more of a 2.5 stars rating for me.